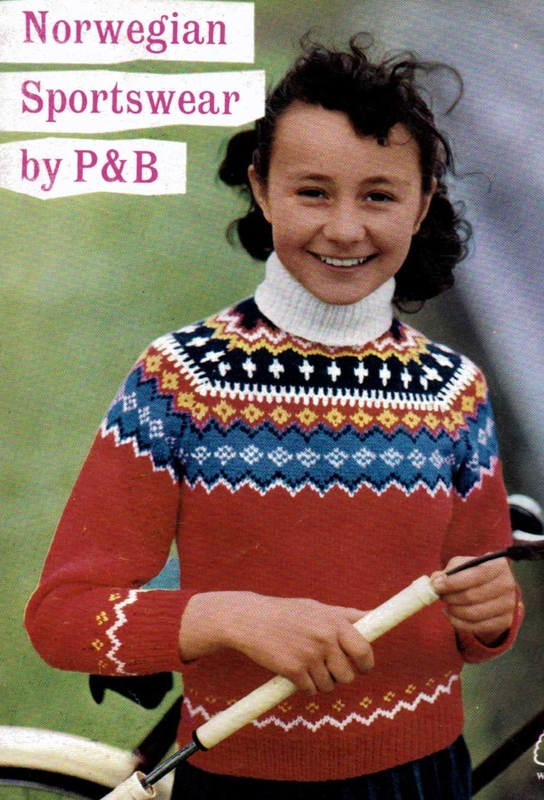 Today’s free vintage pattern is a bumper booklet – his and her sweater and caps and a sweater for a ten year old. I’m guessing this is from the fifties. Click the picture to see the full booklet scan.